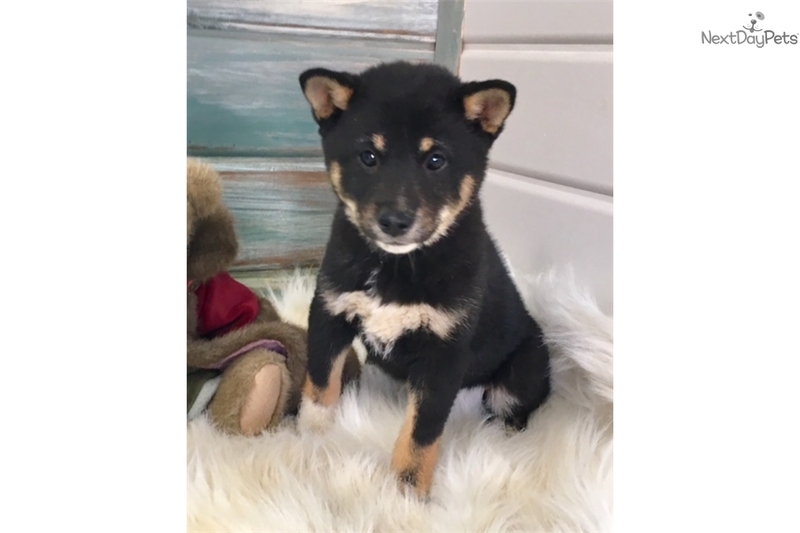 This Shiba Inu nicknamed Lindy sold and went to a new family. LINDY is such a sweet girl and would love to be your best friend for life. Imagine all the fun you'll have with this cutie. You can take her for nice walks in the park or just cuddle with her on those lazy, rainy afternoons. This cutie has so much love to give and she wants to share it with you. Don't miss out! ACA registration, vaccination / shot records, health guarantee and Veterinary health certificate provided. We take deposits of $250 to reserve your puppy. Shipping is $300 and includes a pet carrier. Buy 2 puppies and we can ship them together for the price of one ($325)! We start the housebreaking process by using a doggie door. Once they are old enough to follow their mother outside, we rarely, if ever, have to clean up an accident. These little babies have been loved and socialized from day one. 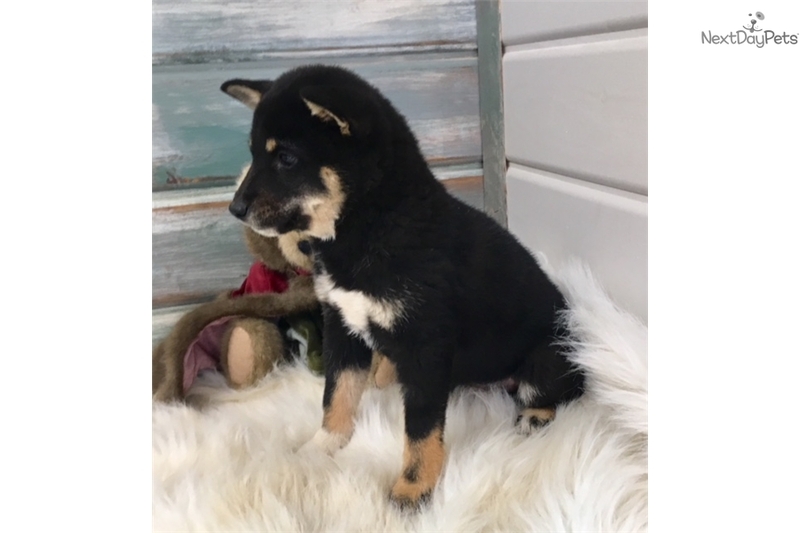 We are a small hobby breeder who has been raising Shiba Inus for over 10 years and absolutely love the breed. We give our puppies and their parents lots of attention. We keep in contact with many of our buyers and love to see pictures of our puppies as they grow. I check my e-mail and text messages throughout the day. I would love to talk with you about our puppies either by e-mail or phone. If you want me to give you a call, just send me your phone number and I will call you when I get home. ****PLEASE NOTE**** We answer e-mail daily. Occasionally our reply is returned as ‘undeliverable’. Please include your phone number so we are able to contact you if our e-mail attempt fails.